Joyce Hsu is the design lead for the RED + Facebook 360 camera. 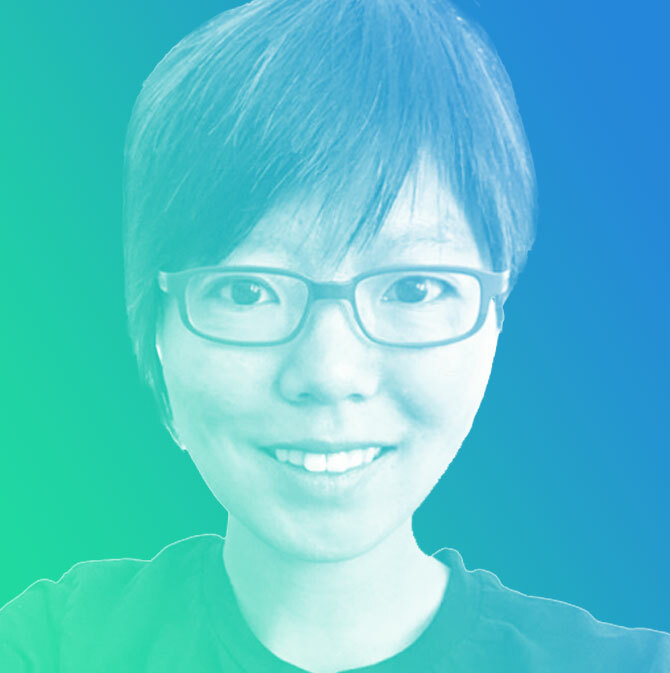 She is an interdisciplinary artist and designer with background in both art and architecture with a proven track record for delivery innovative products and design such as the open source Surround 360 camera and Oculus products. She received her Master of Fine Arts at the San Francisco Art Institute and her Master of Architecture at California College of the Arts.